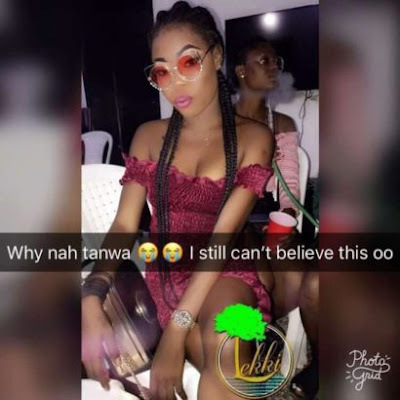 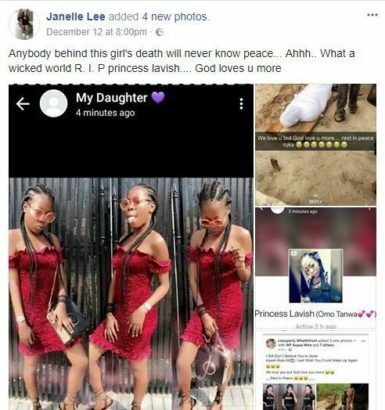 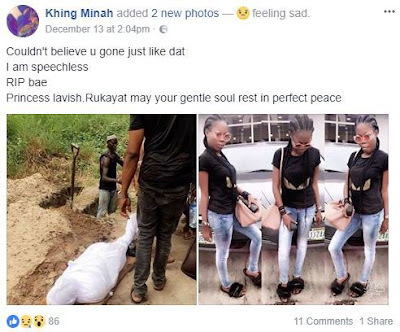 Pictured above, slay queen, Tanwa aka Princes Lavish death came as a shock to most of her friends on facebook. 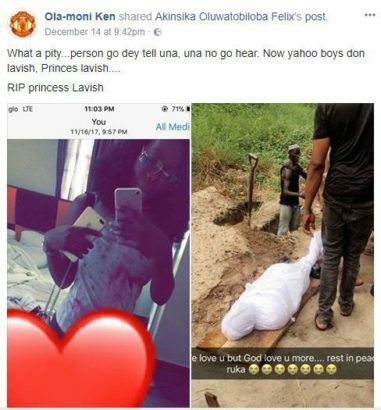 The lady who's known for her lavish lifestyle was reportedly killed and used for money rituals by Yahoo boys. 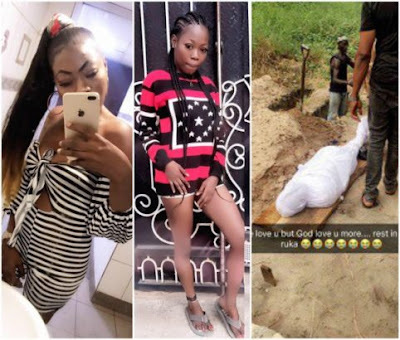 We bring to you photos of the late slay queen + some condolences from her Facebook friends.